Grindelwald is beautiful Resort in Swiss Alps the Jungfrau district. This pension is such a Swiss mood hangs. We are waiting for everybody's visit. 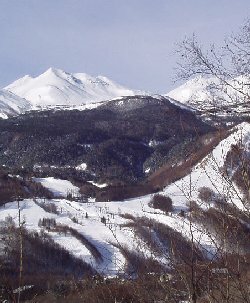 rental ski & snowboard & lesson, too, is enriched, being bargain. It rose in With a lift ticket pack in the 07'-08' season. There are all kinds of of the one-day ticket, of the two-day ticket, a weekend pack and so on. There is a pack, too, and it uses with the family and the group ! For more information here ! the customer by but for it it is possible to understand it. 2. This year, too, it implements to do 1 hour of rental bicycles free of charge to the guest. Course through in Norikura Highland of the colored leaves. 3.It installed a 80-inch screen, and a projector, 5.1ch sound in the dining room. and so on are wide and use. It is possible to have. Ask rapidly. 4. 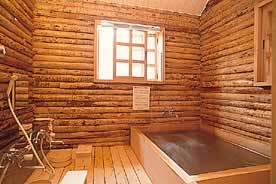 The bath at the this pension is the natural hot spring of the log cabin spa　with the sauna! It is possible to use, being reserved except the all reserved time. 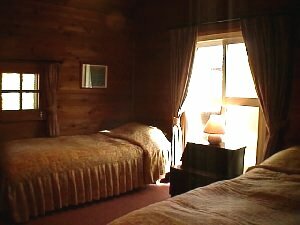 The more passing one in addition to the guest, too, can be used for the pension vestibule.Foot bath. 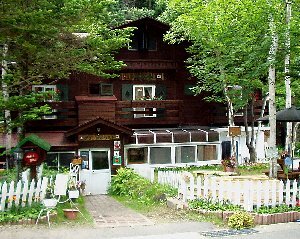 It established Enjoy 100 % of sources on the Norikura suzuran spa. Also, at the refreshment room, it is equipped with the rubdown chair, too.